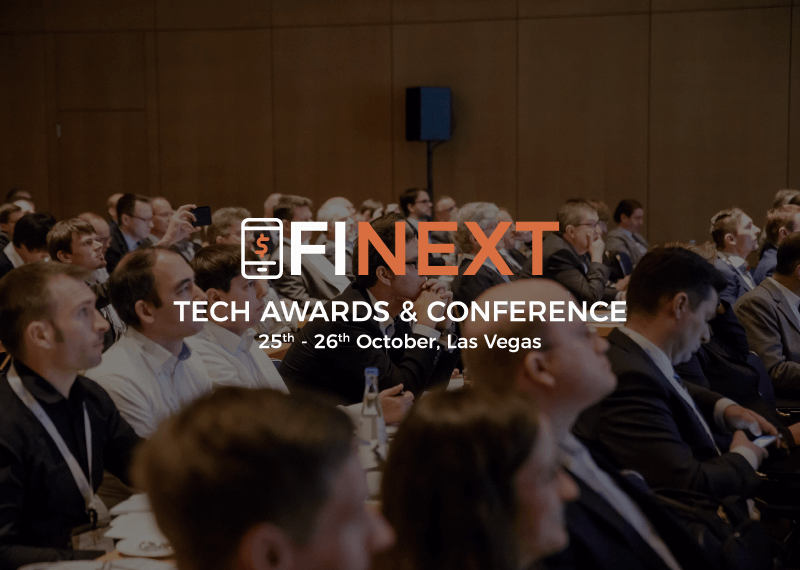 FiNext Tech Awards & Conference is a Finance tech conference bringing together the best and brightest from the field of Finance under one roof on the 25th and 26th of October, 2018 at Bally’s Las Vegas. We strive to provide a fruitful platform for Finance and Technology startups, SMEs, key decision makers, researchers, investors and people from the media to interact and build meaningful alliances. The conference provides a platform for the global FinTech sector, allowing start-ups, SMEs, incumbent tech providers, investors, financial institutions and other stakeholders to connect and interact under one roof. Held as a part of FiNext Conference, FiNext Awards acknowledge the efforts of Financial Services and Technology thought leaders and torchbearers of the industry. 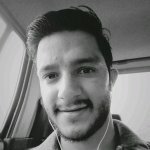 This conference is the most awaited FinTech conference of the year which centres around bringing together the best and brightest from the field of FinTech under one roof. MasterCard VP, David Galvan, is speaking at Panel Discussion on ‘FinTech, Payments and Digital Commerce’ at FiNext Tech Awards & Conference on Thursday, 26th of October, Day – 2 of the conference. David Galvan is a payments, technology and internet veteran, with over 25 years of business and operating experience in Silicon Valley. He is currently VP of Business Development and Strategic Alliances for MasterCard International, where he focuses on digital partnerships, relationships and investments with emerging companies in the Fintech space. Co-Founder & CEO, Digital Assets Data INC.